Arizona Billboard Company manages and sells billboard contracts around the Green Valley area. These billboards are placed along I-19 so you’re guaranteed that people will see your billboard. That is the single strongest reason to purchase a billboard. People can’t turn off billboards or skip through them. If you drive by them some part of your brain registers it. And because people often travel the same routes they register the billboard over and over increasing the branding of your logo or company. Arizona Billboard Company can offer your premium contracts for long term commitments and knows I-19 is busy and a perfect way to direct traffic off of the freeway and into Green Valley. 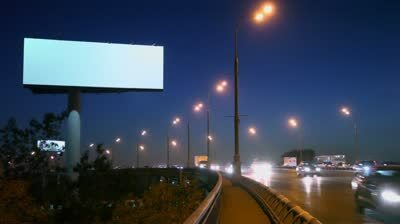 Typical duration of Billboard ads start at three months and are prefect for getting customers to your store or business.